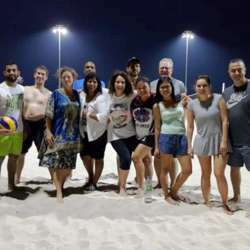 You must be a member of the Abu Dhabi SportsNations Group to attend this activity. Would you like to join this group? For players / members who know and would like to learn how to play the game and/or are still looking for some fun & socializing, come and join us for a fun friendly evening.